Cheapest price is $33.89 from Kinguin. 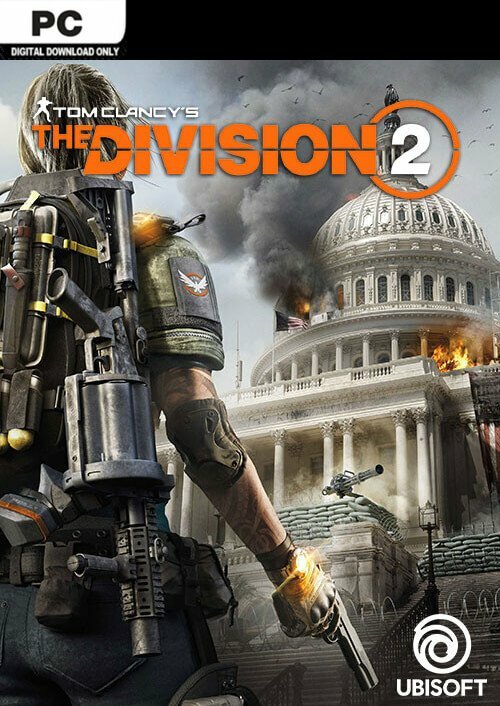 Best Prices for Tom Clancys The Division 2 found from 8 stores. Tom Clancys The Division 2 prices has been viewed a total of 508 times.